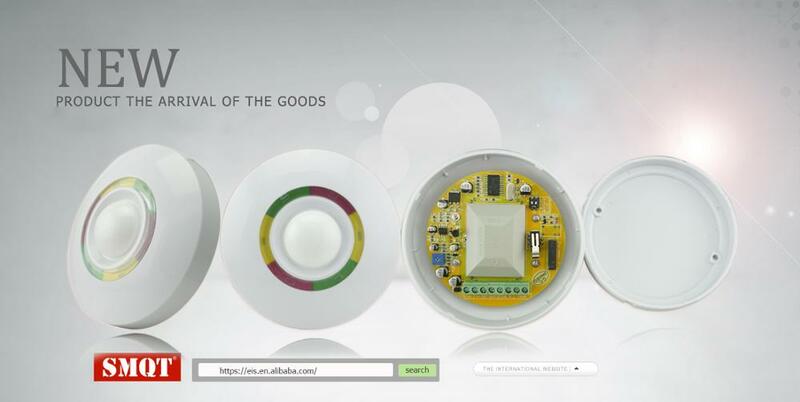 What features of our Infrared+Microwave Ceiling Mounted PIR Sensor ? 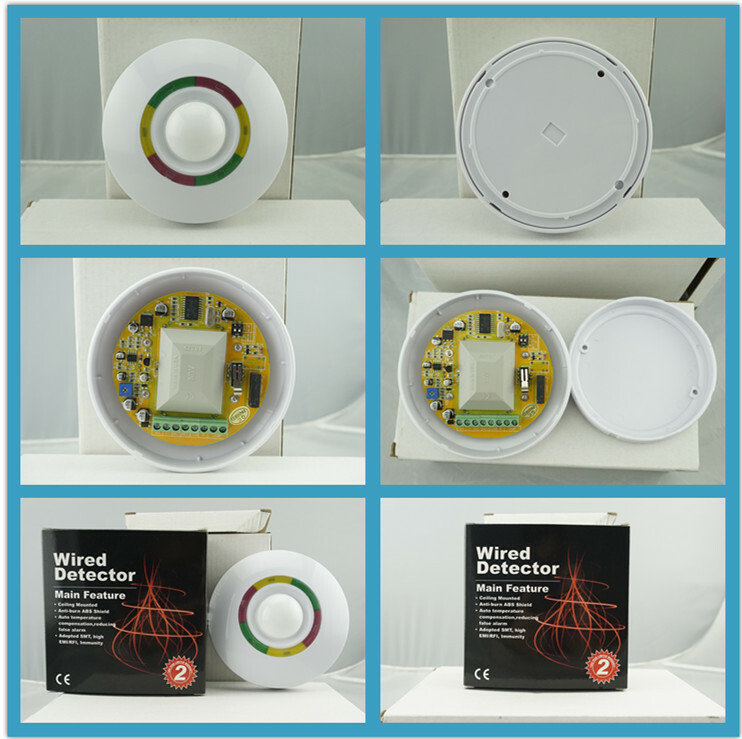 1.Intelligent PIR & MW Ceiling Mounting Intrusion Detector is a digital micro-processing dual-tech detector adopting the technology of DMF (Digital Memory Focus), DMT (Dynamic Matrixing Time). It is with novel appearance, fluent lines, and dynamic LED display, which well assorts with modern household decoration and inosculates with the background subtly. The PIR parts adopt nice Fresenel lens to increase the effect of energy-receiving. 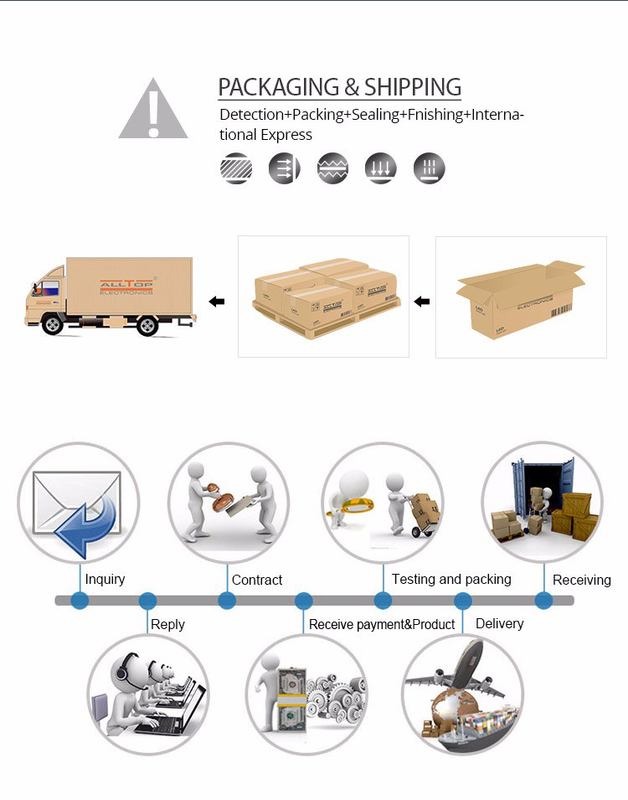 2.The MW parts adopt advanced plane antenna microwave transmission and four-layered screening technology, which has increased the control of MW detection range. 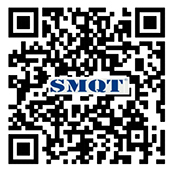 In the way, high sensitivity can be reached from the distance o f 0.5 met er (1.8 f eet) to 10 meters 33 feet). 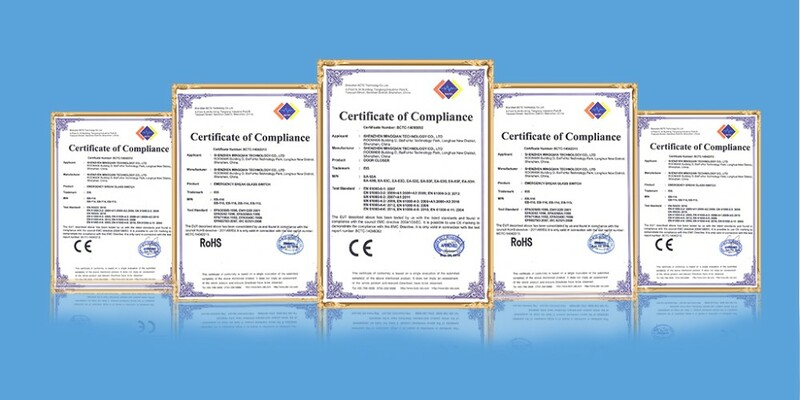 The advanced technology of DMF DMT can help to give an exact estimation of true intruder or other interference that will easily trigg er wrong alarm. 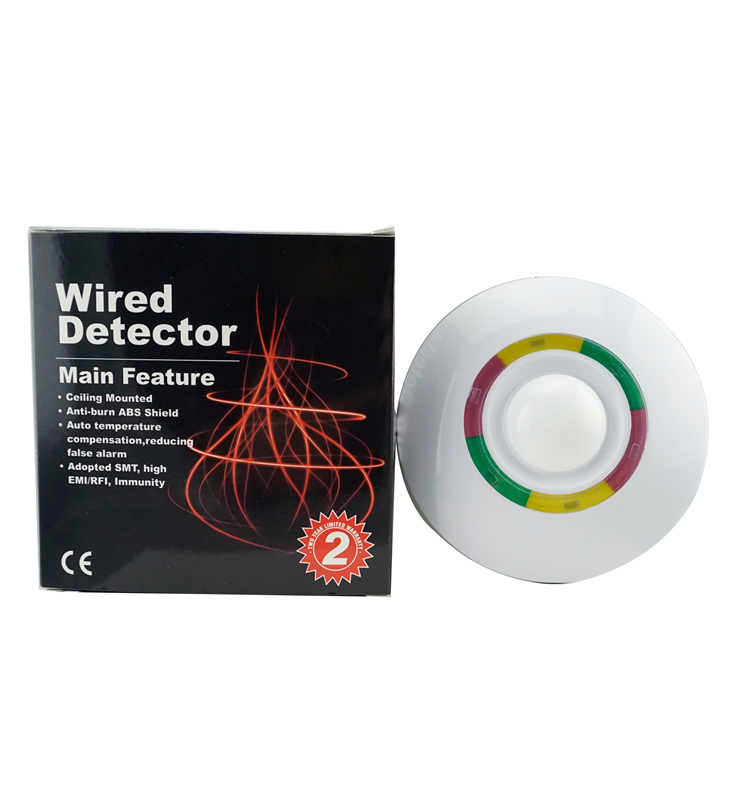 Its advanced anti-pets function can prevent wrong alarm to a 20 KG pet or 8 cats, insects, mice or birds etc. 3.EB-176 has overcome the interference that common detector can't prevent, and it won't trigger wrong alarm or miss alarm so it is far excellent in function than common detectors. It is the first option for household life and office decoration nowadays!Microwave&Passive infrared Motion detector, with perfect streamline surface design. 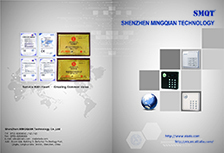 4.Adopted dual elementts infrared sensor, microwave sensor, digital processing technology. 5.High reliability from perfect technical stableness and design. 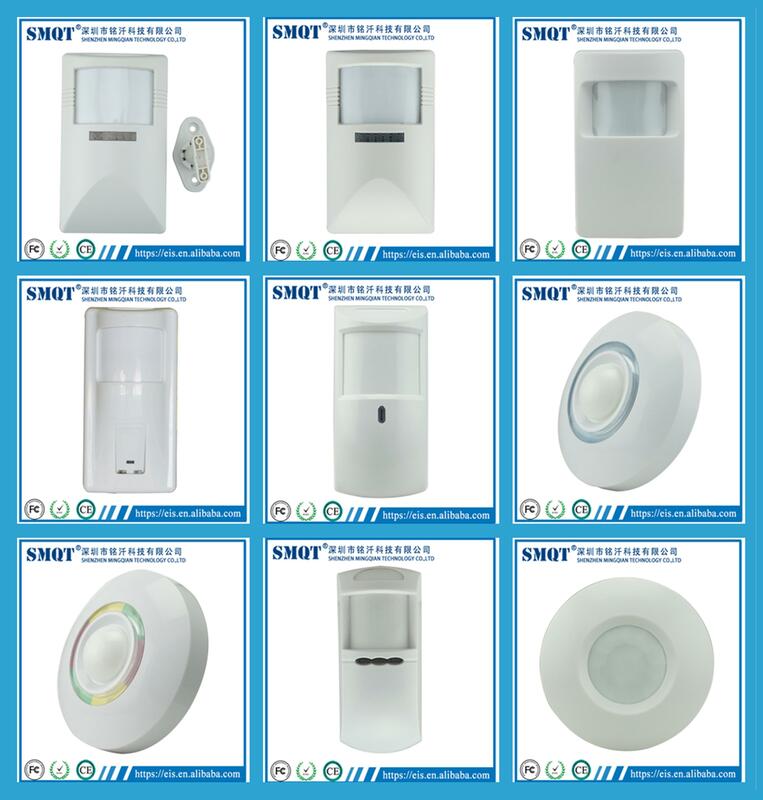 Send your inquiry to our good quality Dual Technology Infrared+Microwave Ceiling Mounted PIR Motion Sensor products.